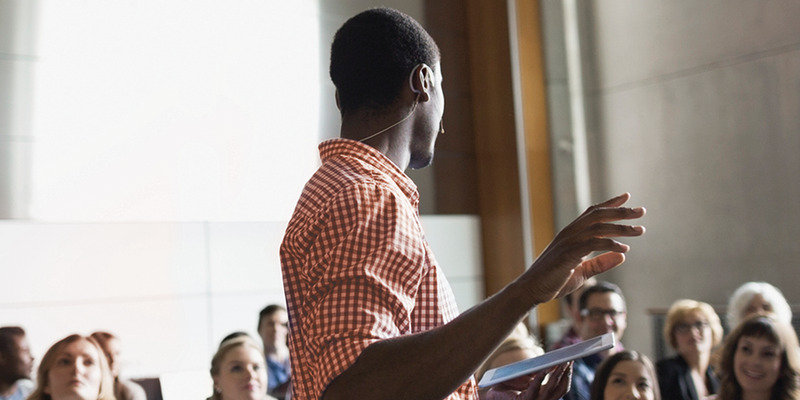 Connect helps students make more productive use of their study time and achieve better outcomes. 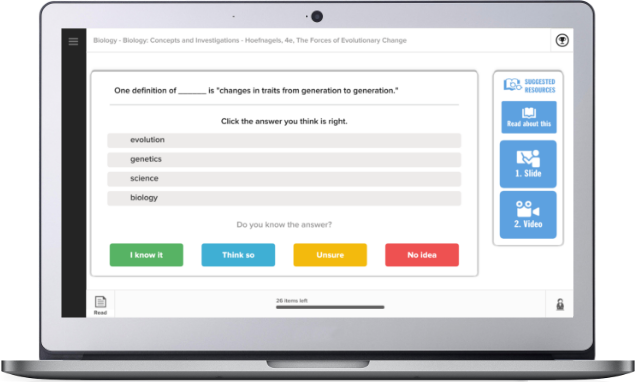 As part of Connect, your students have access to SmartBook® an adaptive learning and reading tool SmartBook highlights key topics for students to focus on, and provides links to additional material such as videos and slideshows, so they can deepen their understanding of the learning objectives. 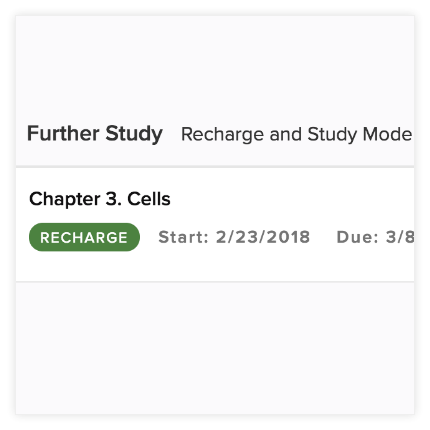 The recharge tool helps students better prepare for exams by allowing them to review and refresh their understanding of challenging material. On average, students experience stronger comprehension with a knowledge retention rate of 89.9% using Connect versus 70.1% without it. 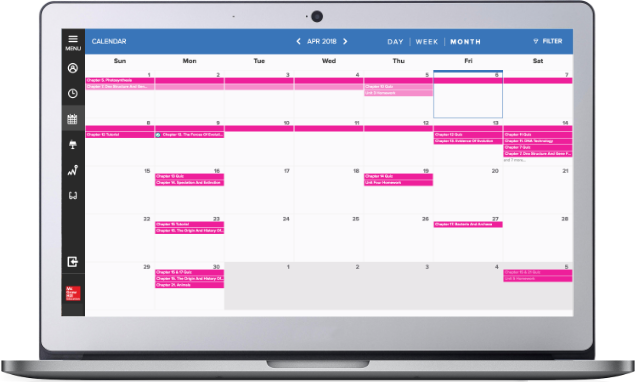 A calendar and customized feed shows students a to-do list, so they’ll know precisely what they should be working on to succeed in your course. 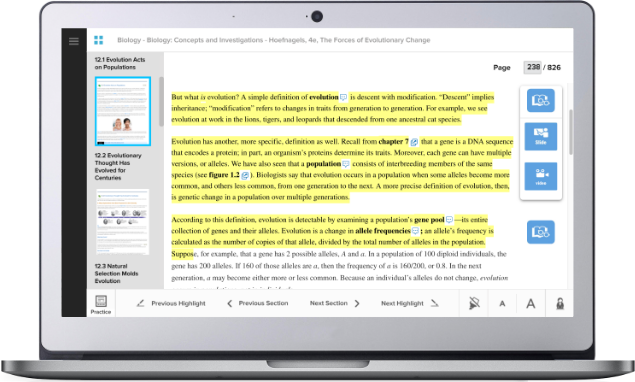 SmartBook 2.0 builds on our market-leading adaptive technology with enhanced capabilities that deliver a more personalized, productive and accessible learning experience for students and instructors.